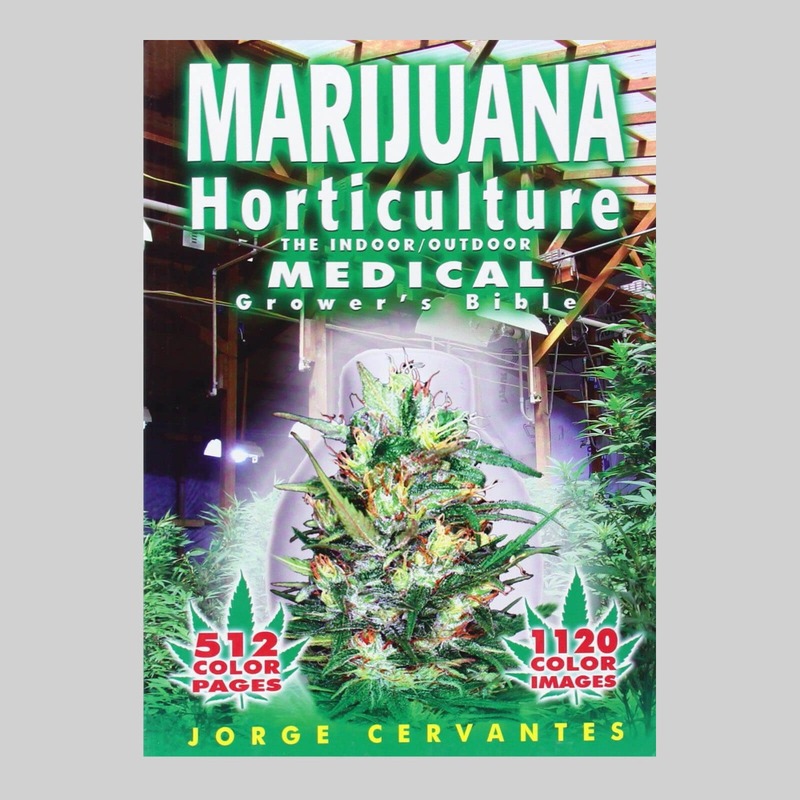 This Fifth Edition of the Bible, a Best Seller since 1983, is expanded and completely rewritten with all new information on grow rooms, greenhouses and outdoor growing, medicinal cannabis, security, lightning, fertilizers, hydroponics, Sea of Green, seeds, seedlings, vegetative growth, harvesting and curing, diseases, pests, breeding, hash making and anything else you need to know about growing. More then 1100 full colour photos and drawings illustrate every detail of this authoritative easy-to-understand book. Numerous simple cultivation solutions make it appealing to novice growers. Seasoned growers are also able to find answers to all their questions. Discover how to achieve the highest most potent yields even with limited space and a small budget. Learn to grow while taking an exclusive photo tour of growrooms from the USA, South America, Canada, Europe, New Zealand and Australia.